Any order containing Mod batteries will be shipped via USPS Ground. This will add additional time to the delivery of your order-even if you choose Express Overnight or Priority shipping. Mod batteries cannot be shipped in international orders. Placing an international order with mod batteries may delay processing of your order. For all domestic orders, all Mod batteries will be shipped via USPS Ground. This will add time to the delivery of your order, even if you choose Express or Priority shipping. 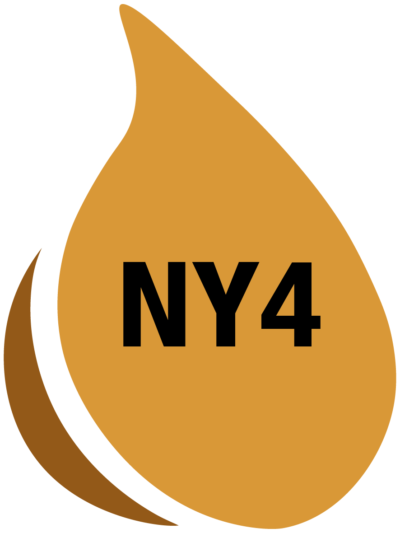 By purchasing this item I understand that the following things present a risk of property damage, death or bodily injury and I accept that risk and agree I will not take legal action against Vape New York or its parent company or resellers of Vape New York products in the case of property damage, death or bodily injury. -Leaving batteries charging unattended presents a risk of fire and/or explosion if batteries begin to overheat and are not unplugged from the power source immediately. Use caution unplugging batteries if they are hot. -Using unapproved or incorrect chargers not sold by VapeNY can cause damage to batteries sold by VapeNY. 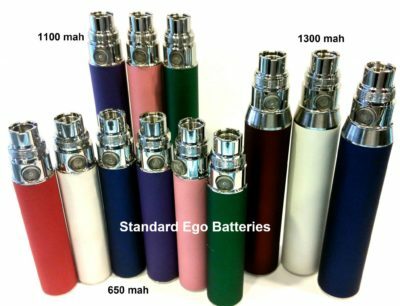 -Stacking 2 free standing batteries in the same Mod (advanced level electronic cigarette) presents a high risk of explosion. 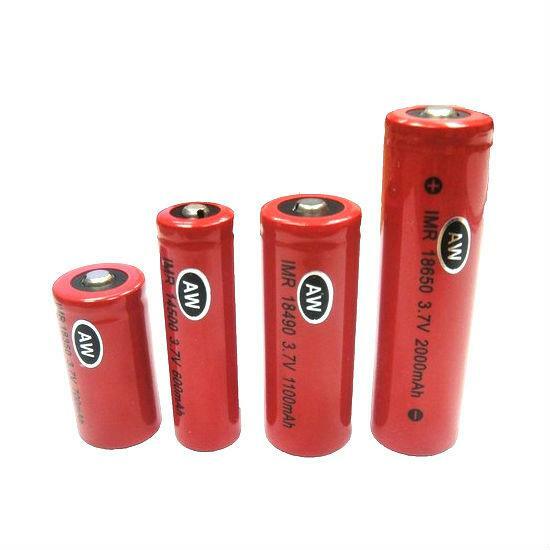 -Storing batteries in pockets with loose change or keys when not in a battery case presents a high risk of explosion. 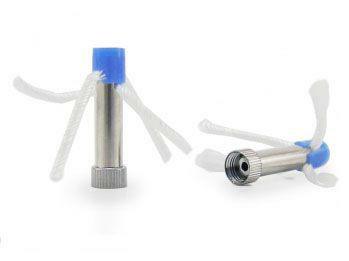 -Using Mechanical Mods (advanced electronic cigarettes) without a VapeSafe Fuse in them presents a high risk of explosion. 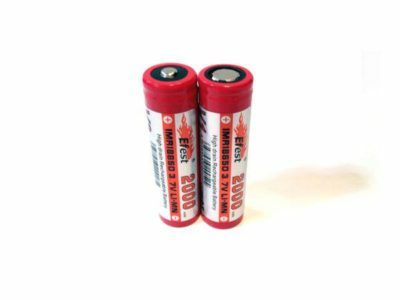 -Using eGo batteries or similar proprietary batteries that have been damaged, dented or tampered with (ie the top snapped off and you pushed it back onto the battery tube) presents a high risk of explosion. -Using Mod batteries (freestanding batteries) that are damaged, dented or have skin missing presents a high risk of explosion. -Leaving a battery or mod turned on when in a pocket or bag presents a risk of over-discharge, overheating and burning as well as damage or explosion of the battery. -Building coils under 1.5 ohms is considered very high risk for explosion and rebuildable atomizers should NOT be used on mechanical mods (advanced level e-cigarettes) without the use of a VapeSafe Fuse. 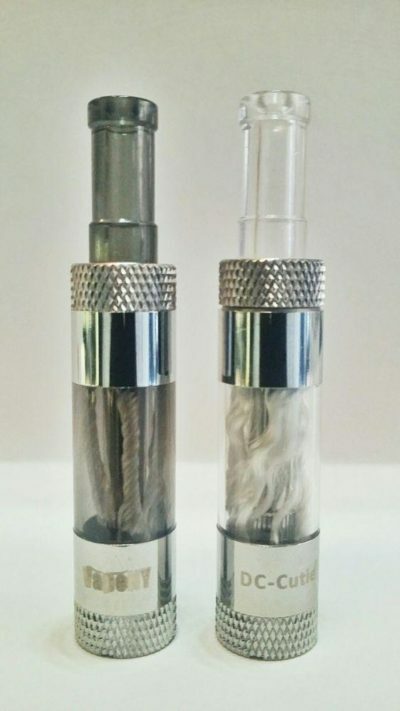 -Purchasing and using rebuildable atomizers (even with prebuilt coils), without taking an approved safety class on how to use, one is high risk.